Globetrotters from across the world believe that some of the best travel stories are made when trains and friends join hands together. The thrill of sleeping in one city & waking up in another, the fun of sharing food & life with friends and the joy of looking at natural landscapes from the window are some of the experiences that only rail travel offers. Book your Coast Starlight train tickets through International Rail and get ready for an epic rail journey. The ride starts in Seattle, takes you through Portland, Sacramento, Santa Barbara and ends in Los Angeles. The 36-hour long ride offers the panoramic views of gushing waterfalls, glimmering lakes & rivers, lush mountains, thick forests and the beautiful canyons. The stretch between Klamath Falls and Eugene, Oregon is stunning in particular. You could spend your days in Los Angeles by visiting Disneyland, Universal Studios Hollywood, and Griffith Park and Observatory. On your way to the Griffith Park Observatory, click the ultimate Hollywood sign group selfie as it is one of the best viewpoints. 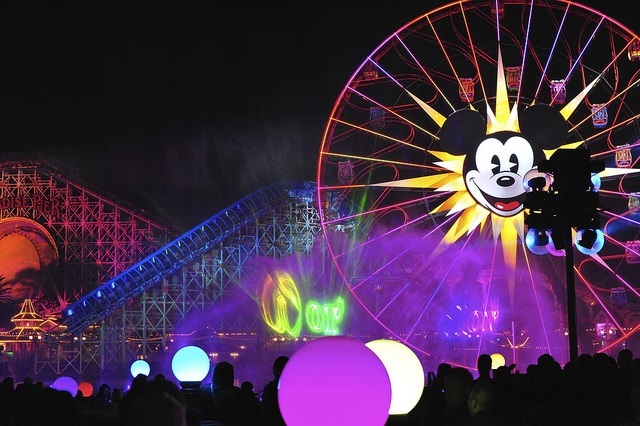 After discovering the best of LA, take a train back to Seattle, the Emerald City. Climb the observation tower Space Needle to enjoy the amazing views of Seattle, Puget Sound, and Mount Rainier. You could also add the Seattle Aquarium and Experience Music Project Museum to your itinerary. If you want to see the other states within the USA, then what you need is International Rail’s USA Rail Pass. The special train from Montreal to Halifax would make you fall in love with Canada. The breathtaking views of St. Lawrence River, the Matapedia Valley, Chaleur Bay, New Brunswick and Nova Scotia would leave you speechless. The destination is as beautiful as the journey. 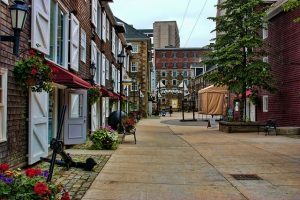 From public gardens to the central library, from historical sites to a cluster of cozy pubs, Halifax – the Atlantic Ocean port of Canada is an ideal place to spend your holiday with your best pals. 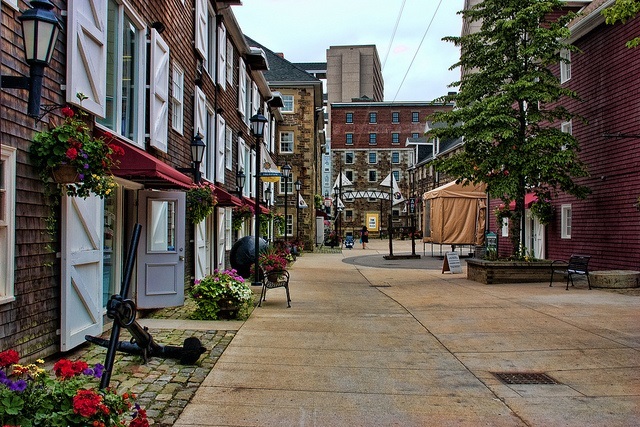 The 19th-century Halifax Citadel National Historic Site of Canada is a place that you must visit. The Canadian Museum of Immigration is another place worth visiting. Few of the tourist spots in Montreal that you can’t afford to miss are Montreal Botanical Garden, Notre-Dame Basilica and Museum of Fine Arts. If you wish to explore Canada’s cultural offerings even further, then take your pick from International Rail’s CanRailPass, Rocky Mountaineer, and The Canadian rail passes.